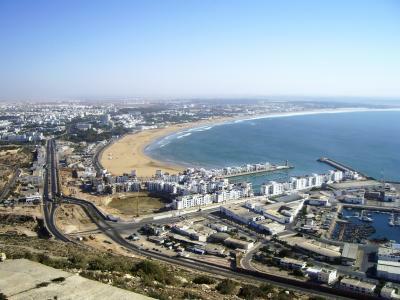 Located by the short of the Atlantic Ocean is Agadir. It is by the foot of the Atlas Mountains just north of where the Sous River meets the ocean. 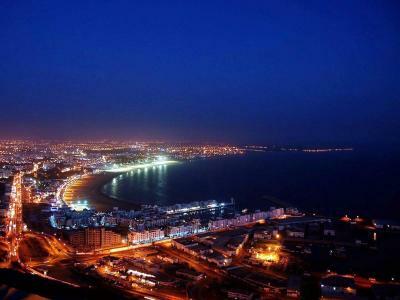 Considered one of the major urban centers of Morocco, it is the 7th largest conurbation in the country after Casablanca, Rabat, Fes, Marrakech, Meknes, and Tangier. With a high population density, 3 languages are spoken around the city. They are Arabic which is mainly Darija, Ta-Chelh-it of the Berbers, and French. The city was completely rebuilt following an earthquake in 1960. 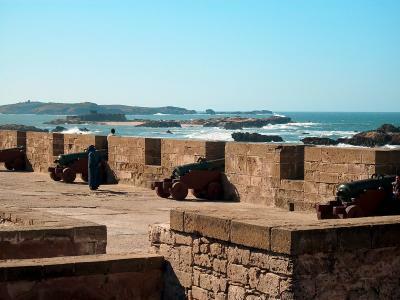 Now the largest seaside resort in Morocco, the mild climate year round attracts many tourists and nearby residents. Low cost flights in recent years and a Motorway from Tangiers, has attracted all walks of life. The mild winter climate and numerous beaches made it a "winter sun" destination for many Northern Europeans. Full of life, the tourist area along the seaside includes the blvd. of 20 August, Tawada Avenue, the Corniche, Avenue of Oued Souss, and the Founty district: Baie des Palmiers. 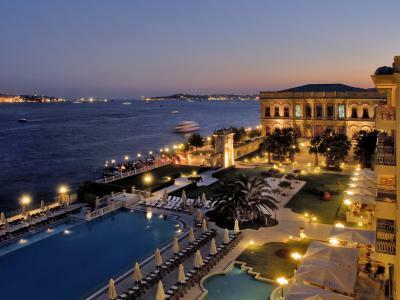 There are many hotels, restaurants, trendy cafes, villas, and a gorgeous waterfront promenade 5KM long. More recently built is a marina neart the foot of the Casbah, where many luxury shops attract tourists. A large restoration project for the city is under way.